You will Watch 64 Zoo Lane Season 2 Episode 6 online for free episodes with HQ / high quality. Stream cartoons 64 Zoo Lane Episode 32 The Story of Kevin’s Magic Trick. 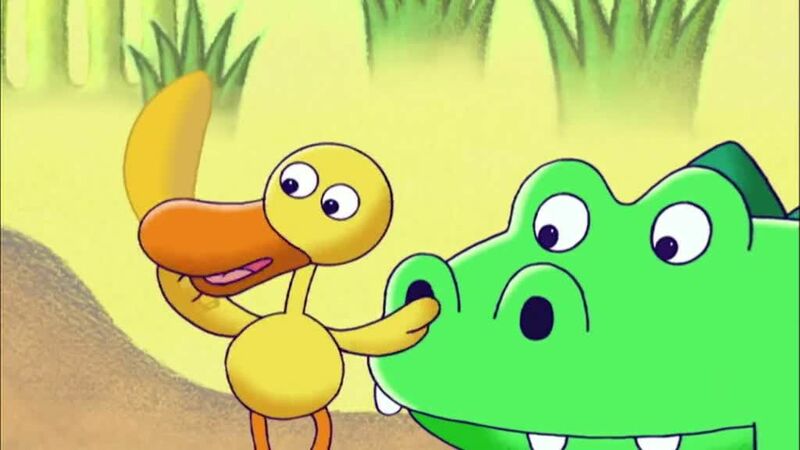 Nelson tells about the time when Kevin the Crocodile was very shy all the animals didn’t like to hot day and Kevin to make a magic trick it make rain.